Portfolio - check out samples of my writing. Will you work with me? If you’re going to hire me to take care of your writing or to help you to write fantastic copy and content that will convert, you need to know that… well… I CAN write. You can sample my writing by clicking on the Blog section of this website or head over to one of the places below. Take your pick and enjoy! 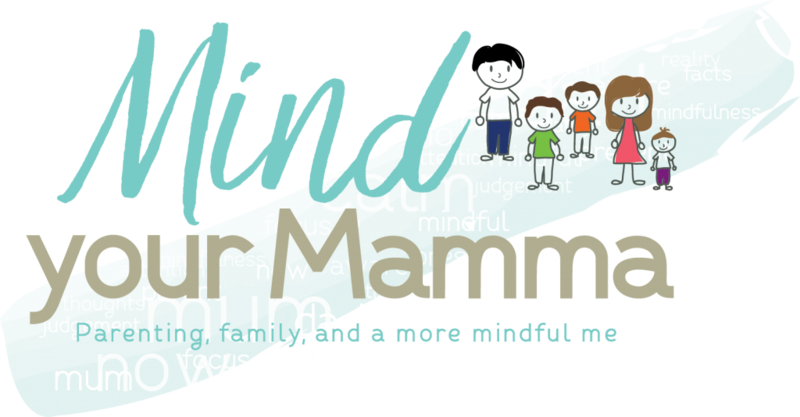 If you’re a mum and in the market for some mindset and lifestyle tips to stop feeling exhausted, stressed, and overwhelmed, head over to the Mind your Mamma blog. With close to 150 blog posts, you’ll find plenty of practical tips, advice and information (as well as food for thought) about overcoming stress and overwhelm, self-care and self-development, and mindfulness and meditation. I feel extremely honoured to have had the opportunity to contribute to the amazing platform created by the one and only Chris Ducker, CEO and Founder of Youpreneur.com. If you want to find out more about how to write blog content faster by batching your writing, click below to read my guest post on Youpreneur.com. This is the perfect place for you if you’re a mum looking for expert advice and intelligent content created by mums for mums. They cover all ages and stages and offer classes too! I’ve been lucky enough to publish a number of articles on this fab website as a freelance writer – the topics range from essentialism, happiness, stress, fear of failure, and even Christmas! What more could you ask for?! Talk about a niche topic, right? 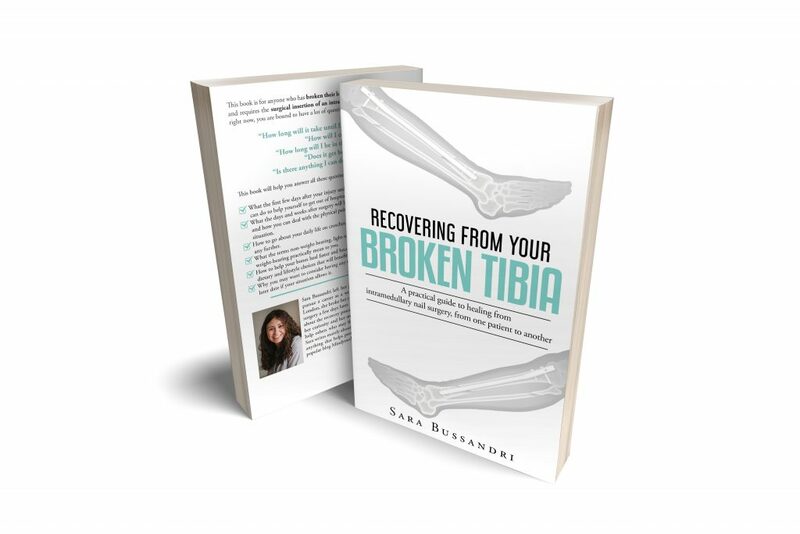 Well, the story goes that I broke my leg (tibia and fibula) back in 2016. I had surgery and whole lot of titanium added to my leg. Then I was sent home and told it’d take about 5 months for me to ‘get back to normal’. Now, if you say that to a mum of three young children who’s extremely curious and stubborn (okay, let’s say determined), you also need to tell her what those months are going to look like, and what she can do to help the process along. Would you like to see more samples of my work? I can point you to the work I've done for individual clients in a specific niche or on a specific topic. You just need to ask, and I'll send you some examples.